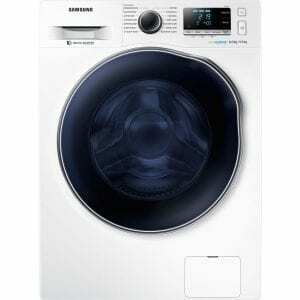 Washing laundry was never so cool! 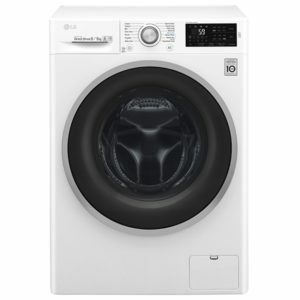 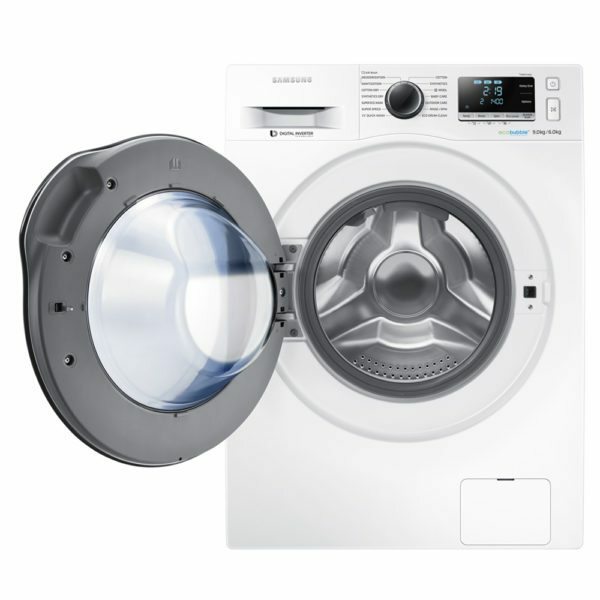 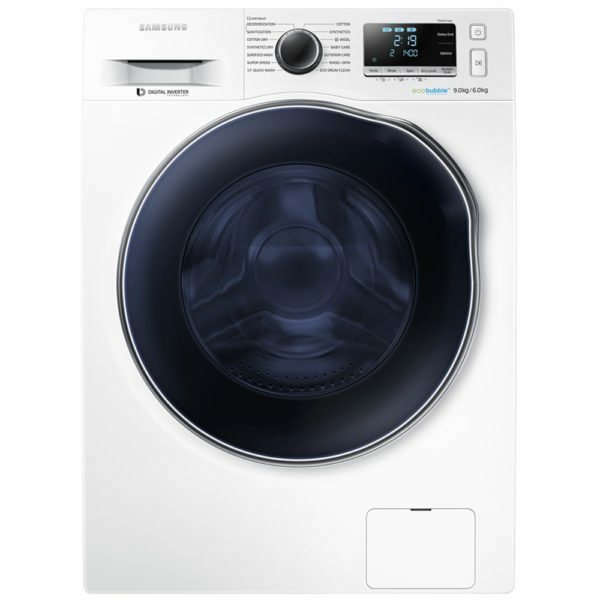 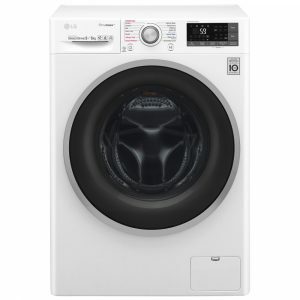 Samsung delivers 15°C wash loads with Ecobubble technology; the bubbles in the WD90J6A10AW activate your detergent so that even in cool water your clothes are clean and stains are removed. 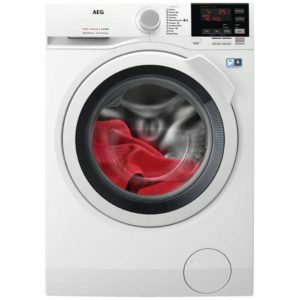 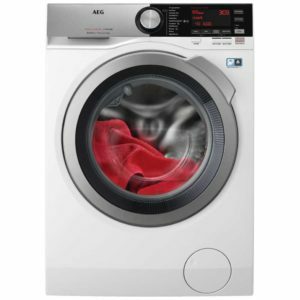 Boasting a generous 9kg wash load and 6kg drying capacity it’s also a time saver as well! 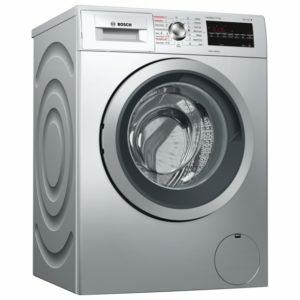 Peace of mind is guaranteed with its A energy rating and a 5 year warranty that comes as standard.